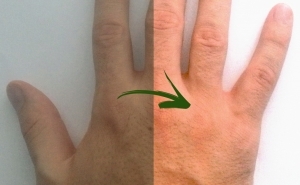 PCC colour correction chart technology provides a key tool for standardising your clinical and aesthetic images. 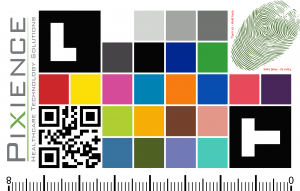 By integrating a metric and colorimetric reference framework into your images under controlled conditions, exclusive PCC test chart technology estimates and corrects deviations. 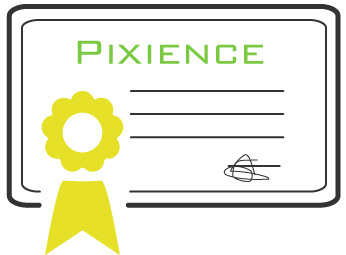 The exclusive automatic test chart detection technology used in photos and videos and the correction process are the results of Pixience R&D, and are subject to an international patent. 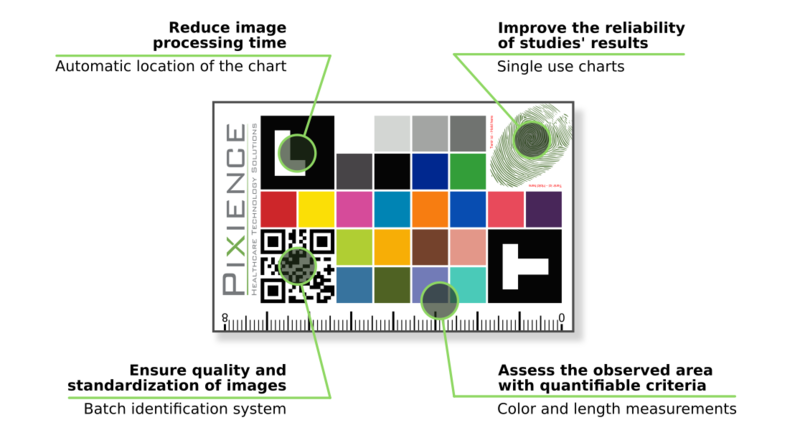 What advantages do PCC test charts offer?